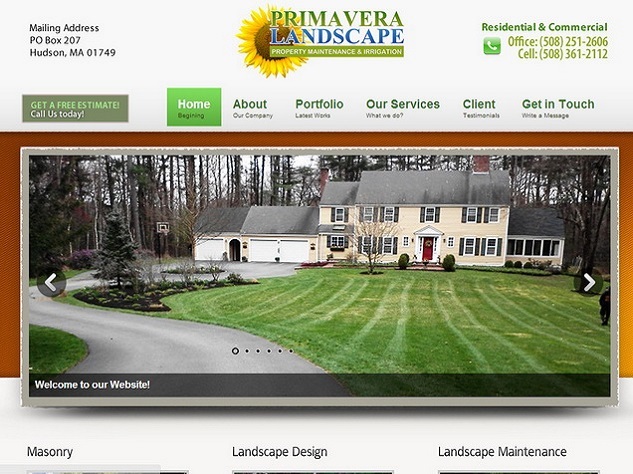 Primavera Landscape is a full service landscape company, providing expertise in garden design, seasonal color, container design, retaining walls, patios and walkways, water features, outdoor lighting, irrigation and lawn installation. 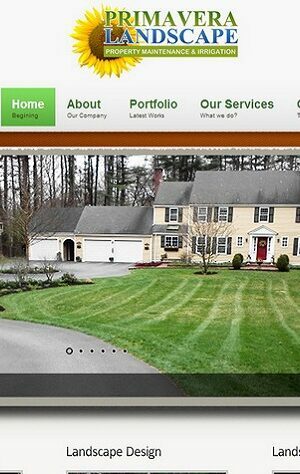 We also provide full lawn and garden maintenance services year-round. We would love the opportunity to share our ideas with you.